This logo was created for a new dog boarding facility which will be opening soon. Who knew the word dog fitted into a dog's face!? Now you do. You're welcome. This version of the logo with a transparent background was designed so that it can be embroidered onto staff-members' shirts. Designers are always rock. 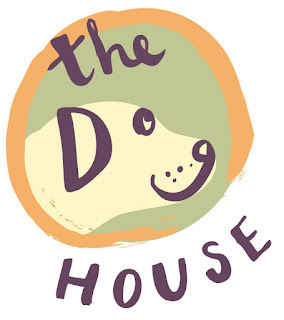 No words to say about this Dog House logo. I truly appreciate the work of the designer. Keep it up! I’m really impressed with your blog article, such great & useful knowledge you mentioned here. thank for sharing. The design is looking amazing! The logo design of the dog house is perfect! This is undoubtedly an outstanding collection of logos, in the whole collection, I liked the logo of Trim Work very much. 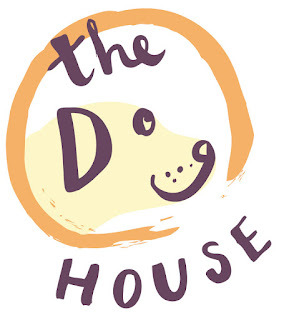 Logo should be simple designed for the dog house but it should be unique with simple and classy and it should fullfillls the aim of the business and selection of the colour and designing should be perfect. 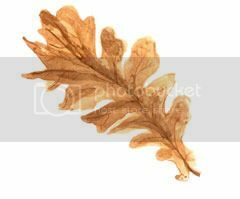 If you’re interested in logo design, check out the excellent logo design company in Wollerau, Switzerland. It is important to note that logo design is an important notion these days for any company to promote its brand value in right proportion.